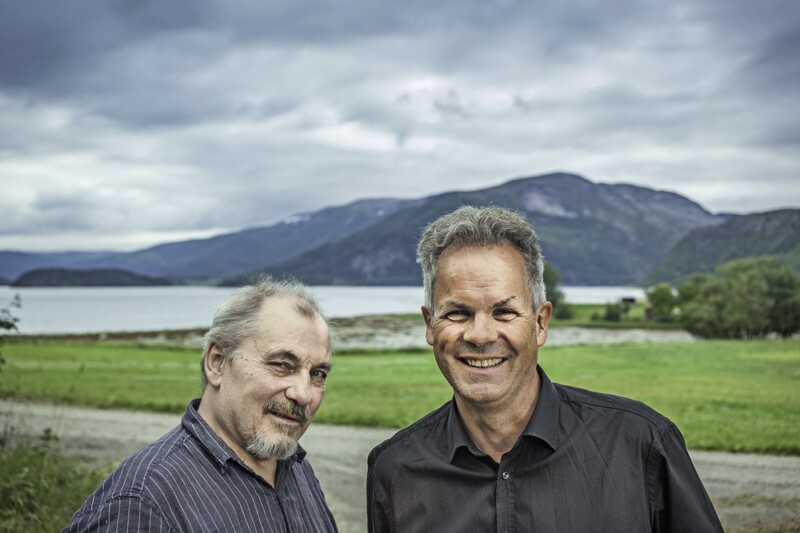 Guitar legend Jan Akkerman and Jan Gunnar Hoff collaborates at Bodø Jazz Open 2017, presenting the project “FOCUS IN TIME”, a concert honoring the Focus heritage but also with jazz/fusion elements. 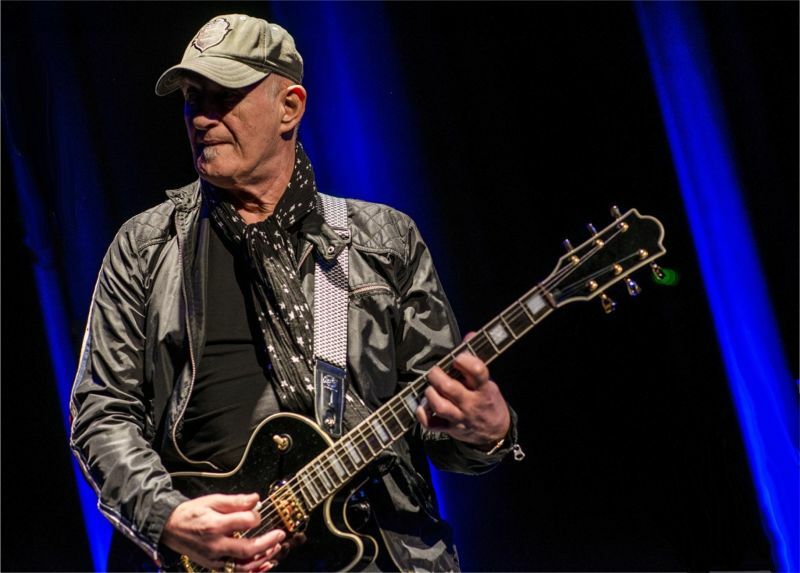 In addition to Akkerman and Hoff the band consist of Marijn van den Berg, Akkermans permanent drummer and bassplayer Per Mathisen. 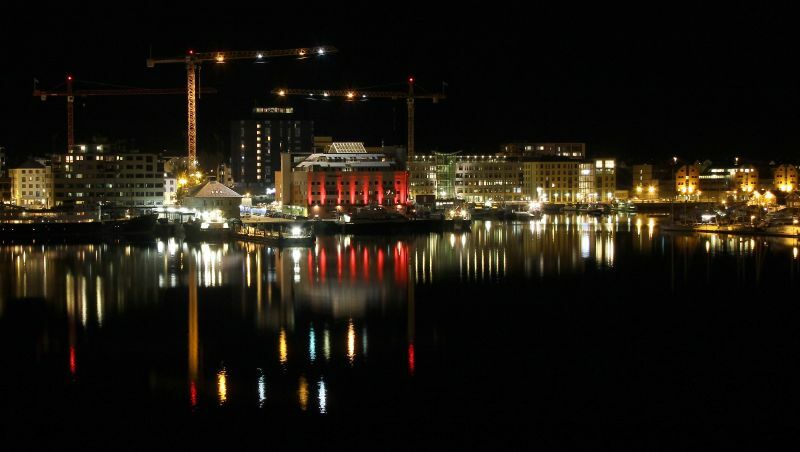 Jan Gunnar Hoff is performing av new composition on December 31, 2015 at the Bodø harbor, as part of the count down for Bodø´s 200 anniversary in 2016. The composition will be partly prerecorded and performed live, with a 25 piece girls choir to sing a lead part. Jan Gunnar Hoff makes his third solo piano tour in Japan from February 6-10, 2016. The program will consist of music from Hoff´s solo albums but also free improvisations. 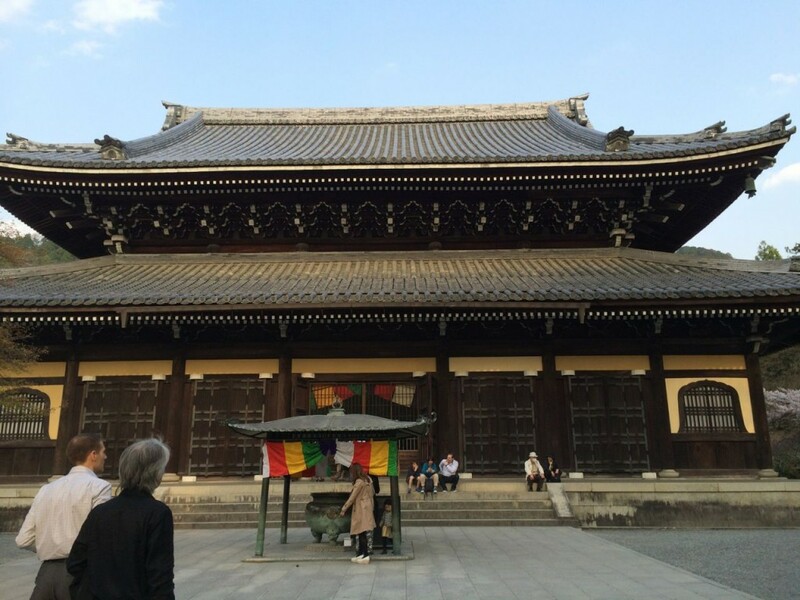 The tour visits cities Tokyo, Kashiwa, Yokohama, Jyoetsu, Kanazawa. There will be a collaboration with a Nordic film festival in Tokyo, where Hoff will perform and talk about his stay at the Ingmar Bergman Estate on Fårö Island, Sweden. 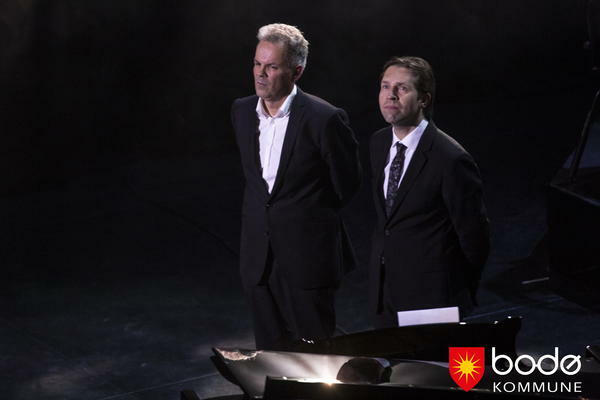 Hoff´s Japan-tour is supported by The Cultural Business Development Foundation (Sparebank 1 Nord-Norge Kulturnæringsstiftelsen). 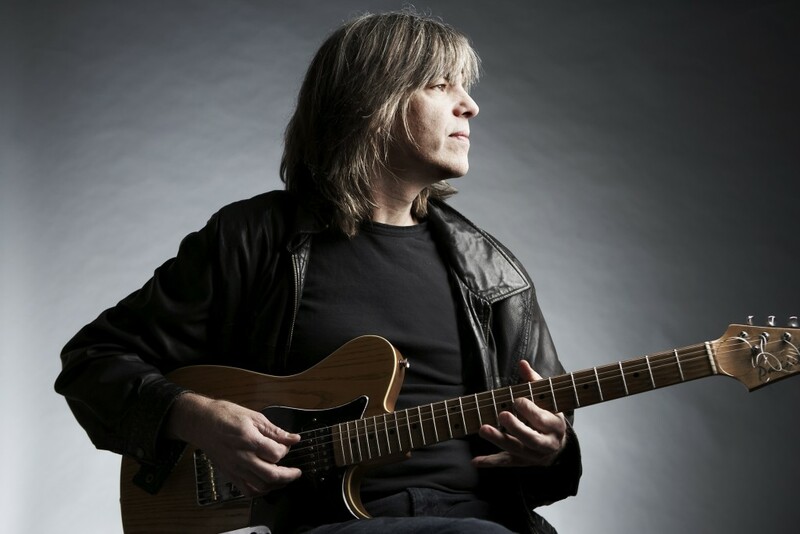 Jan Gunnar Hoff continues his collaboration with Mike Stern in a new quartet setting, featuring drummer Audun Kleive and Per Mathisen on bass. This tour marks a 10 year anniversary for the Stern/Hoff-project, starting in 2006 with the premiere for Hoff´s commission MAGMA. The album MAGMA was released in 2008 and AAA wrote a.0: ”Stern delivers some of his best playing in years. Hoff’s writing and playing possesses an almost pop-like clarity and concision, but with a far richer vernacular”. 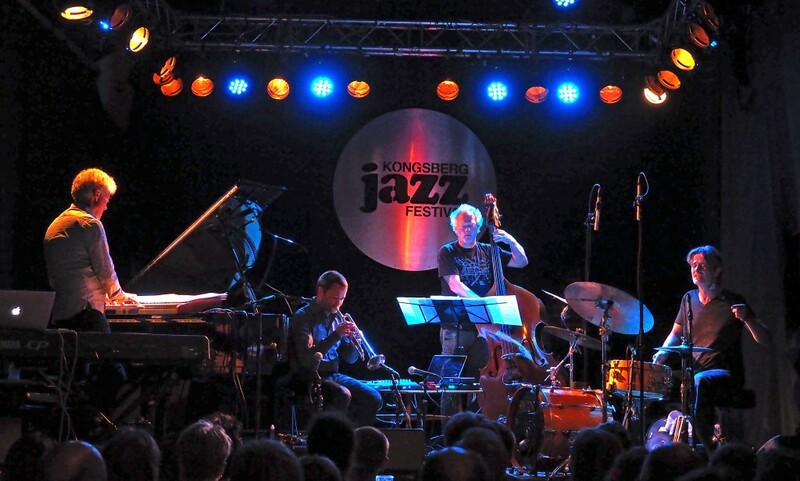 Hoff´s highly acclaimed “Fly North”-project is performing at Dølajazz in Lillehammer, Norway on October 16, 2015. The line up consist of Arve Henriksen, Audun Kleive, Mats Eilertsen in addition to Hoff. Link to arrangement. Previous reviews from “Fly North”- concerts here. Bergmanveckan is an annual arrangement organized by the Bergman Center on Fårö, Gotland. The main objective of the Bergman Center at Fårö Foundation is to manage and develop the public side of Ingmar Bergman’s legacy using a wide range of expressions. Jan Gunnar Hoff composed several works during his August 2014- residence at the Ingmar Bergman Estate. 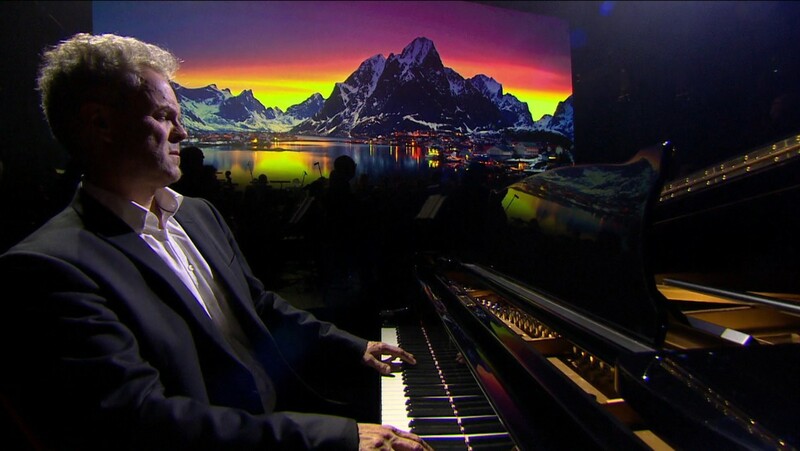 His contribution at Bergmanveckan 2015 will be at the opening on June 22 and also a solo concert on June 23 with selected compositions, some of them composed on Fårö. Jan Gunnar Hoff will perform a concert May 20 in Vilnius at the prestigous Lithuanian National Philharmonia. 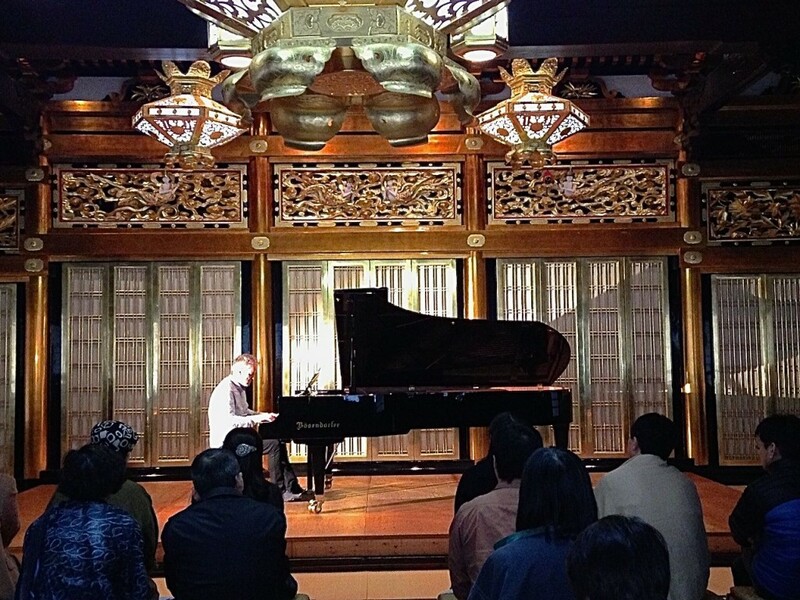 Famous artists like Rostropovitch, Mehenuin, Chick Corea, London Symphony Orchestra, Herbie Hancock, Dave Brubeck, Penderecki, Royal Philharmonic Orchestra, Yuri Bashmet, Giedon Kraemer and Al di Meola have performed here. Hoff will perform from his solo program but also feature the great trumpeter from Lithunia, Valerijus Ramoška in several compositions. May 2015 Jan Gunnar Hoff will make his second solo tour in Japan. Here are the tour dates and venues: May 4 – RAG, Kyoto, May 5 – Mokkiriya, Kanazawa, May 6 – Jazz Flash, Niigata, May 7 – Airegin, Yokohama, May 8 – Yagini-Kiku?, Tokyo. 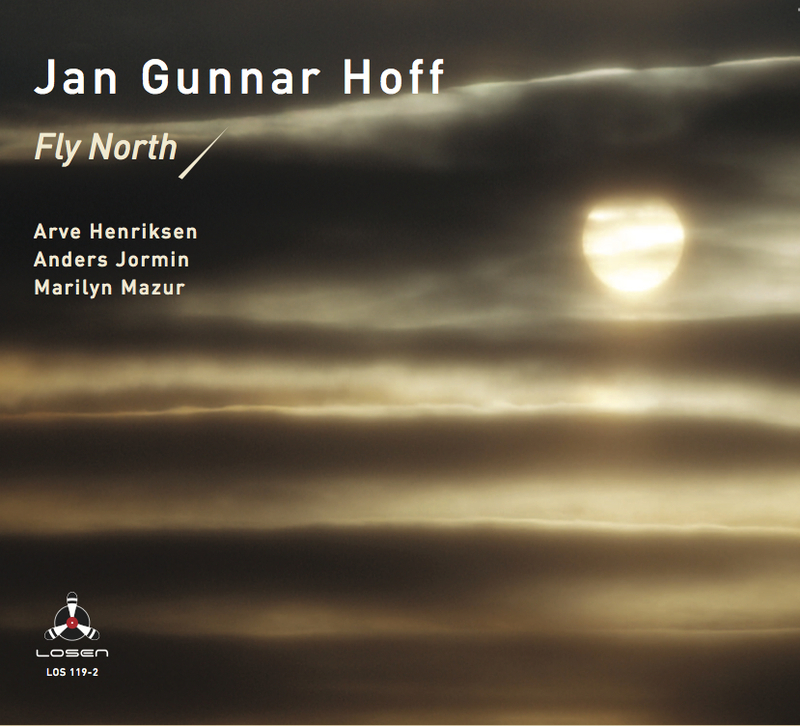 Hoff´s 2014-album Fly North is nominated for a Spellemannspris, the Norwegian Grammy, in the category JAZZ. Other nominees in this category is Marius Neset, Ola Kvernberg, In the country/Reiersrud/Bugge a.o. Link to official website. 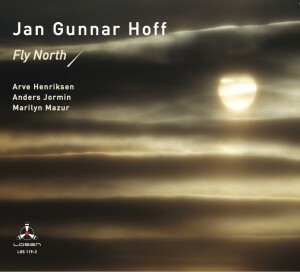 Norwegian pianist Jan Gunnar Hoff has released several albums in the recent years performing original compositions; solo as on Living and with his Fly North Quartet. This time Hoff delivers a concept album performing 15 songs and Christmas carols, both Norwegian standards and international classics. 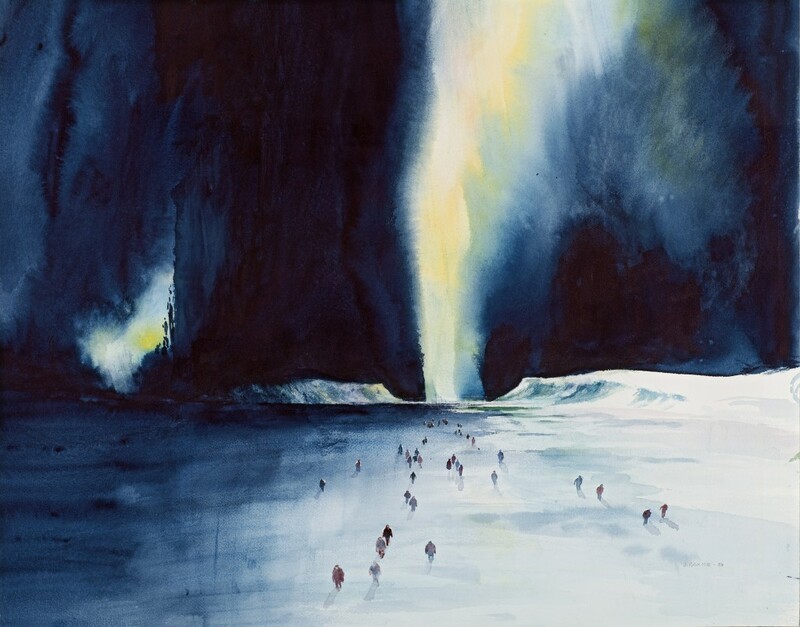 Stille lys (Quiet Light) is Jan Gunnar Hoff’s commission for Nordnorsk Lederutvikling, a group of Northern Trainees aiming to add an artistic and musical profile to their concept with an atmosphere of tranquility and proximity. Seeking inspiration in the North and at Ingmar Bergman Estate by the Baltic Sea, Hoff continues his solo journey, once again recorded by multi-Grammy nominated Morten Lindberg and 2L. Album available now as high res files from 2L and iTunes MP3. 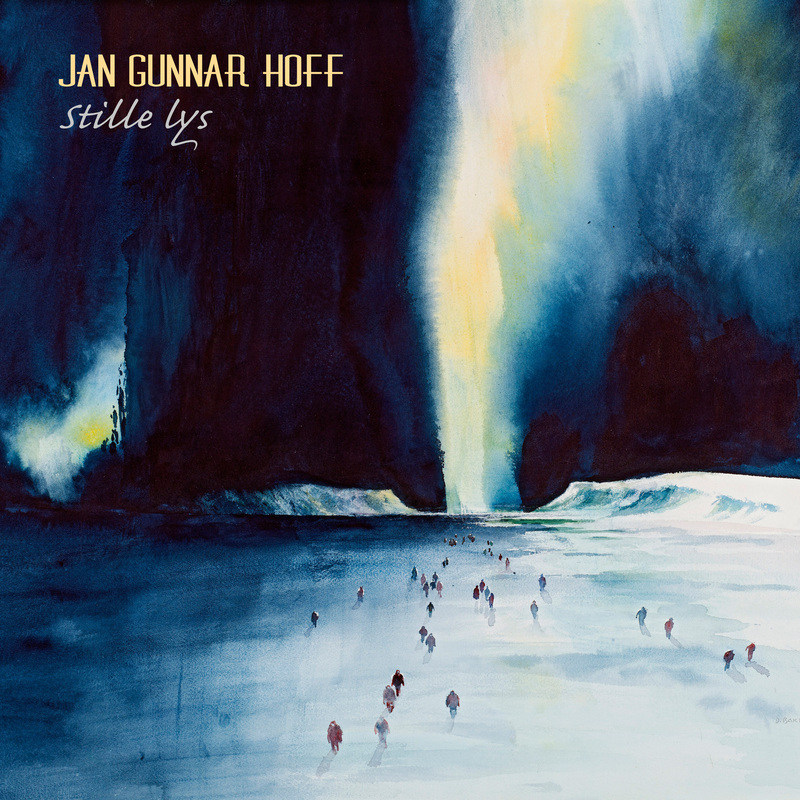 Stille lys- CD is available for purchase through this link.